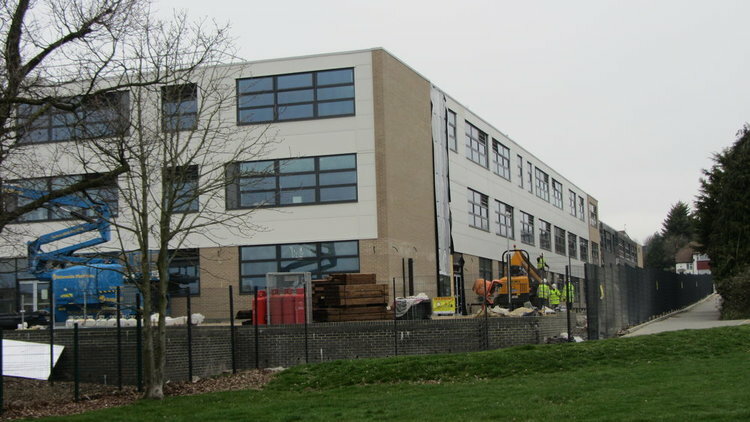 We are delighted to report that works are still progressing well at our building site. It’s starting to look more and more like a school - furniture is starting to go across the building in and the science rooms have been kitted out now. Added to this, we have lights starting to go up on the second floor. Outside the building, we have plans to tarmac will the carpark this week. Full steam ahead for our founding cohort of pupils in September… We look forward to updating you with further news in the coming weeks!